UPDATE: Unfortunately due to low registration numbers, we had to cancel this event. If your team registered, you will get reimbursed through the system within the next few days. Check in will be from 8:00am-8:30am with a captains meeting at 8:45am. Play will begin promptly at 9:00am. Sign up with other coaches or admin from your junior club for a chance to win the Club Cup Trophy in addition to prizes listed above. Club teams in this category must have at least 3 out of 4 players be affiliated with the same junior USAV club. 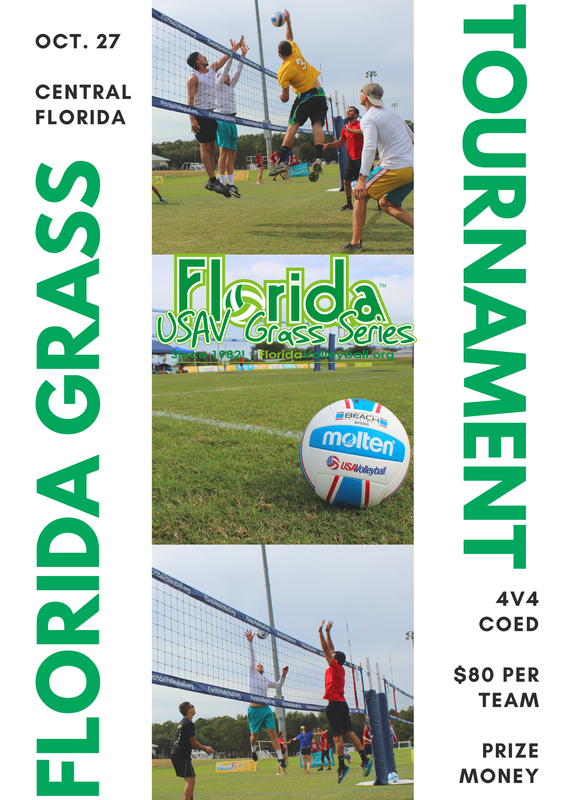 Note: ​Current USAV membership required to play. One-event-one-day memberships will be available on site for $10.